With the emphasis on the need for having similar centers for non formal education across Serbia, which would provide conditions to thousands of civil society organisations in the country to organise their capacity building trainings in the environment tailored to their needs, the Ecological center “Radulovački” from Sremski Karlovci gives full support to Magnet House. As its “older brother or sister” this center shares with us lessons learnt and challenges in managing this kind of educational structure. Ecological center “Radulovački” is governed by Vojvodina Environmental Movement since 2008 and is one of the favourite venues for civil society organisations from Serbia. 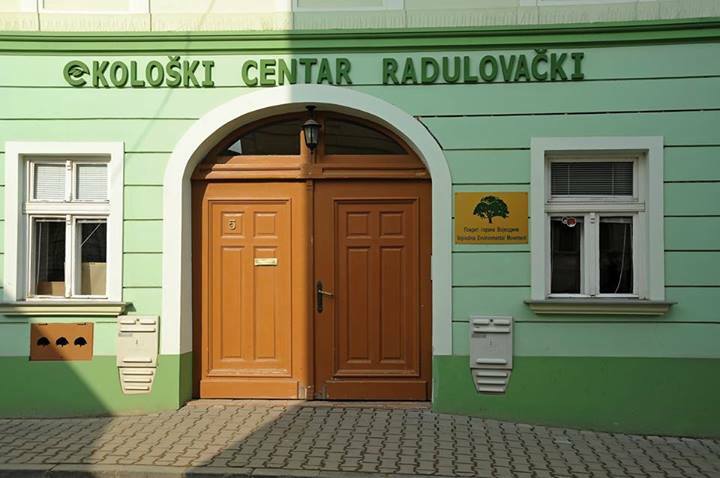 For their dedication to youth work, the way of governing and the center’s structure built by the principles of sustainable architecture and use of renewable energy, Ecological center “Radulovački” hold the Quality Label of European Youth Centre of the Council of Europe. It is the first center in Serbia to have such a label and one of only 11 in Europe.